Get ready for the deep freeze this winter! Apply concepts in engineering and architecture to brave the challenges of winter weather. 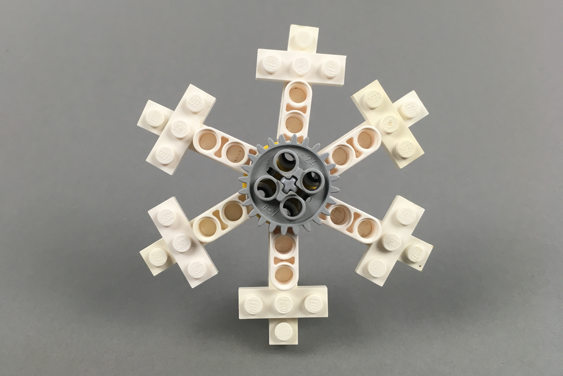 Design and build motorized contraptions such as snowplows, gondolas, and a snowball launcher with the guidance of an experienced Play-Well instructor and tens of thousands of LEGO pieces.